In this era of mass communication, sometimes you just have to get on a soap box and shout it out. 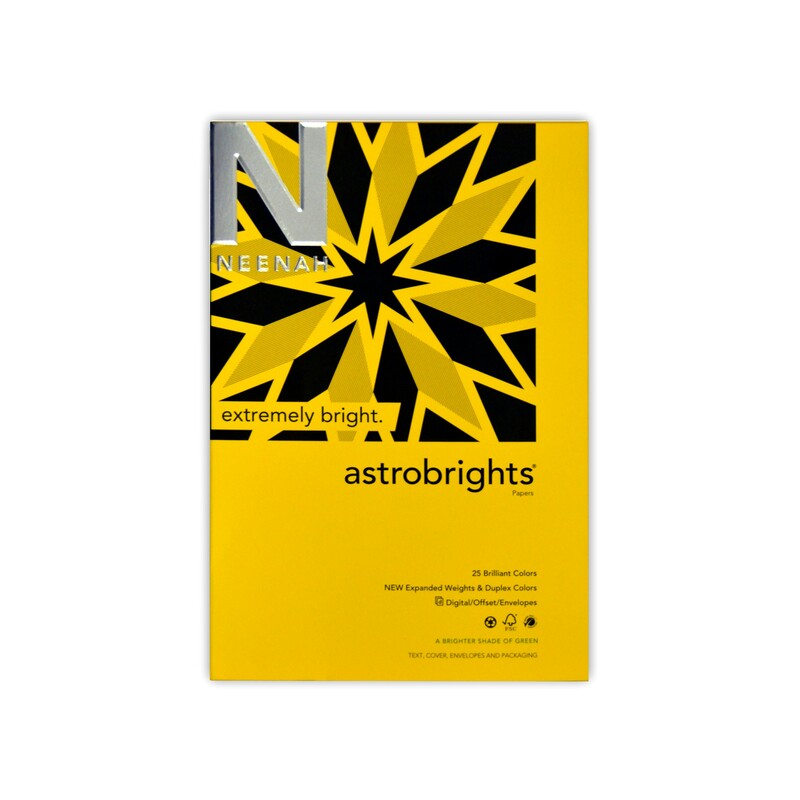 That's when you need Neenah Paper's Astrobrights - the super saturated, first ever brightly colored line of text, cover paper and card stock that gets your message out Loud & Clear! The hard, smooth surface is excellent for offset or desktop printing, and the 60 lb text and 65 lb cover are laser and ink jet guaranteed to work on your desktop equipment. As if that's not enough this Astrobrights item is 30% recycled PCW and Forest Stewardship Council (FSC) certified to come from well managed and sustainable forests. 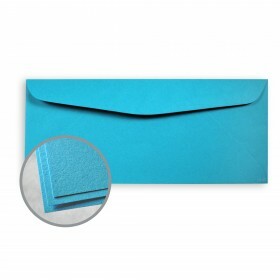 Matching envelopes in popular sizes give you an entire communications system for must-read direct mail. 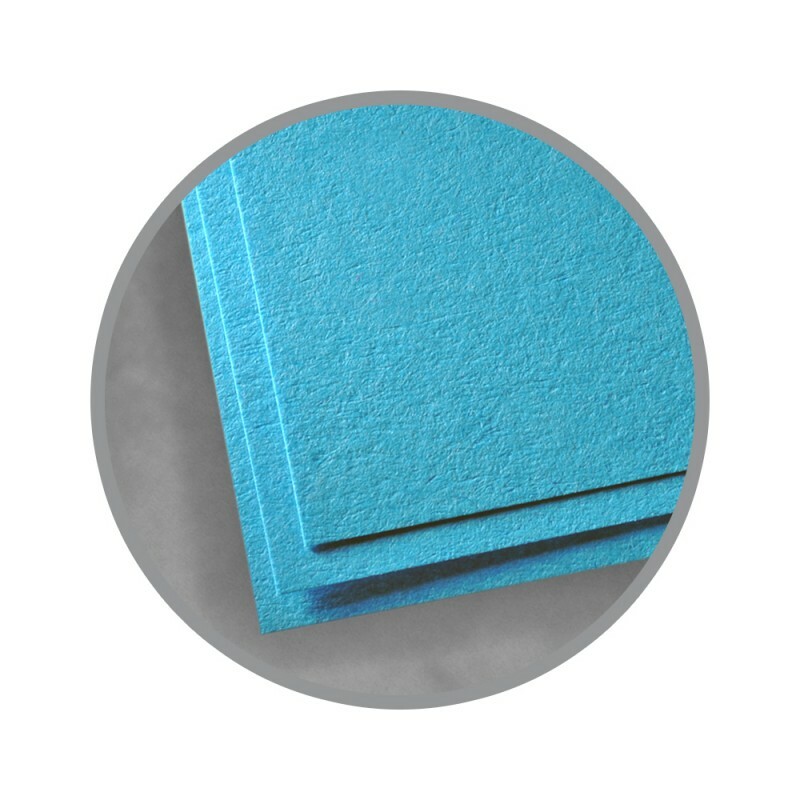 Imagine the bright new ways you could use Astrobrights: Folders with multi-color coded inserts, brilliant signs and posters, handbills, letters or notices, bold covers, presentation tabs - there's almost nothing that Astrobrights can't brighten. Blast off with Astrobrights? They're out of this world! Astrobrights® Fluorescent Papers are easy to print on when following these simple hints. It is recommended to pre-test all printing procedures prior to press time to ensure the desired results are achieved. 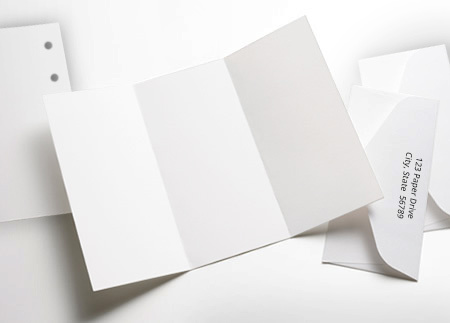 Print Astrobrights like any conventional uncoated paper. We recommend heat resistant, wax free ink if you plan to follow lithography with xerographic or laser printing technologies. Keep Astrobrights products wrapped until the moment of printing. It is essential to let the paper acclimatize, for a minimum of 24 hours – longer during cold weather – in the press room while still wrapped in mill packaging. 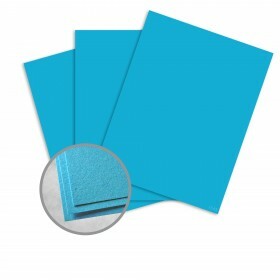 Keep Astrobrights products covered during drying, between passes and prior to any finishing work. Pressroom conditions should be as close as possible to 68 degrees, and 45-60% relative humidity. Varnish or aqueous coating is optional as a surface protector or to achieve varnish effects. Pre-test all varnishes or coatings for compatibility. To properly score and fold Astrobrights, use a 2 point rounded rule. For the channel, it is recommended to use a minimum width of 2.5 times the caliper of the sheet to be scored, plus 28/1000”. Always pretest any procedures prior to production. Astrobrights is suitable for all standard binding processes. It is important to plan for proper grain direction in all binding applications. Grain direction should run parallel to the spine for optimum results. It is recommended to pretest foils to find the best release, time and temperature for the size of the foil stamp and color of foil for each specific job. It is not recommended for products where moisture or light may cause bleeding or fading of dyes. On 60 and 70 lb. text and 65 lb. cover items, subject to printer restrictions. Nice card stock and inexpensive. I bought this paper to make my own wedding invitations and the color matches the Malibu blue color of my theme wonderfully. Reliable and quick shipping times. Overall pleased with purchase. Hard to find size/color saved day! 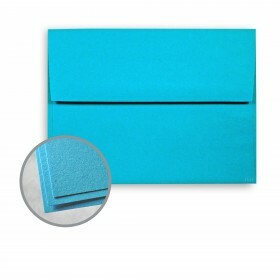 This 11 x 17 size card stock in a bright color has become hard to find in stores. It is essential for an art glass group member directory that comes out annually, with the color tied in to that year's featured glass color. The paper quality is excellent and prints well. The paper arrived as promised, especially well packed. No negatives!